West Valley Recording Studios is owned by Multiplatinum Grammy-nominated Producer Howard Benson. 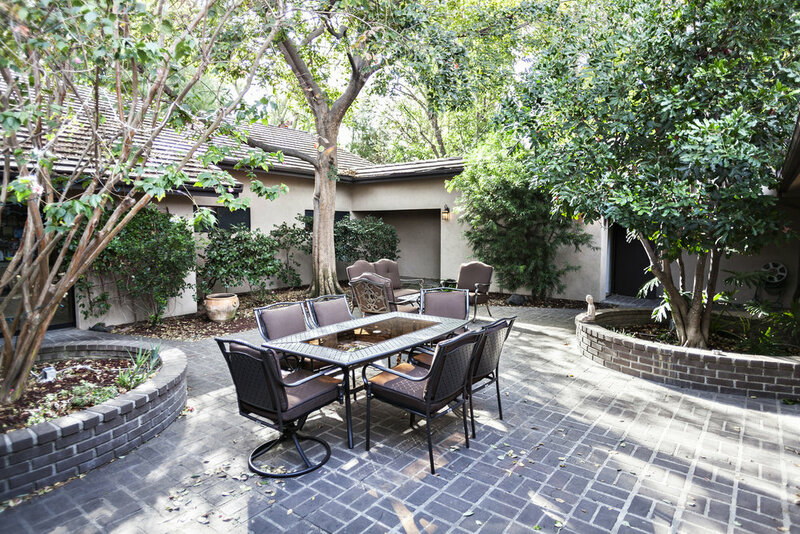 It is located in a secluded area of Woodland Hills on a gated half acre of land with lush landscaping and easy access to the 101 freeway and the Calabasas Commons. It is also a residential studio that can offer the option to house a band or artist for the duration of the project in some circumstances. 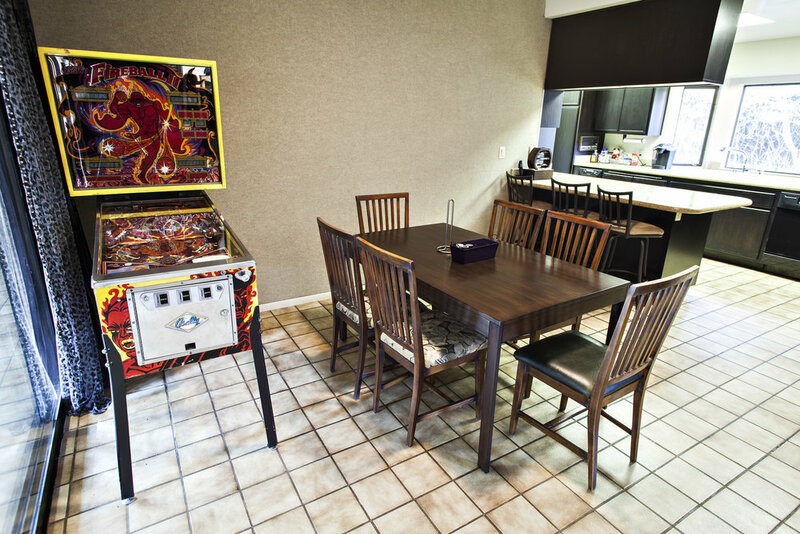 Besides the multiple patios and private courtyard area, the studio has a full kitchen, lounge, a separate programming/writing room, and the recording rooms that comprise Studio A. There is also plenty of storage for artists gear. Studio A is 3 rooms. The hub of the studio is the control room that features a Neve 8058 Mark 1 24 input console by way of Glaskow UK. West Valley'sNeve has been serviced and maintained by Pat Schnieder who is renowned for his work on vintage Neves. In addition to the the 20 x 31 ft control room, there is a larger 28 x 15 room and a smaller 15 x 10 ft room. A loading area is available to access the large room from the driveway. 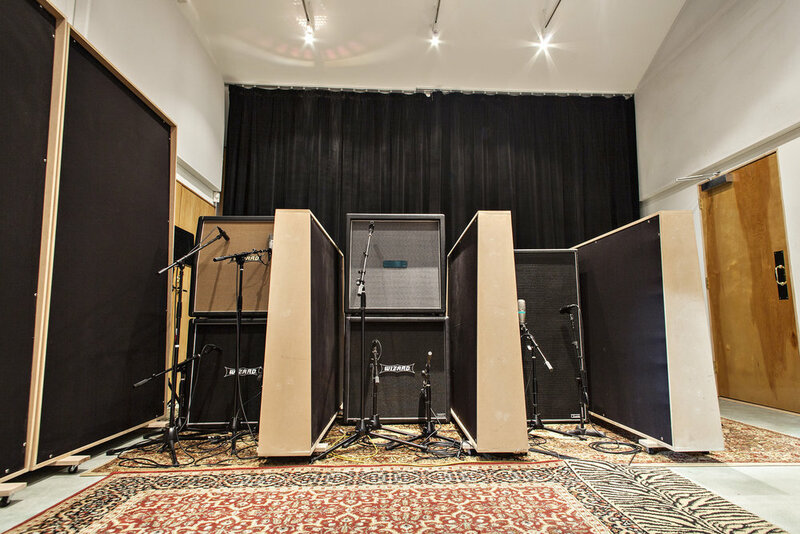 Calabasas Location The studio has a second site in the preeminent gated community of The Oaks of Calabasas, where a private vocal booth and secondary editing facilities are located.